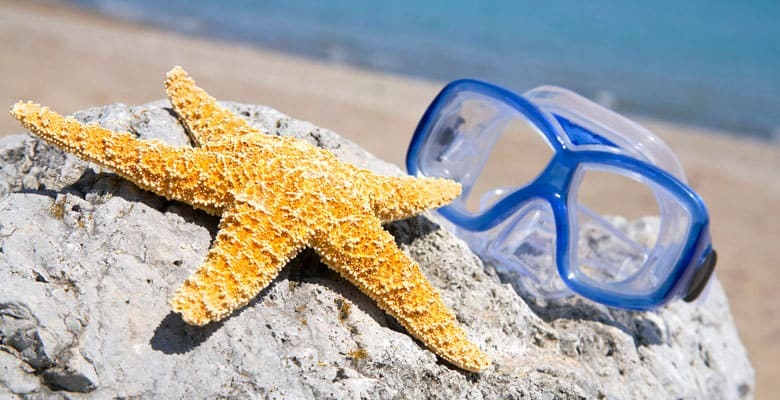 Take advantage of our amazing beachfront location with host of fun water activities. Just because you’re at the beach doesn’t mean you have to take it easy. Have an invigorating and action-packed day on the water with one of our all-included watersports. Enjoy windsurfing on the calm waters, the perfect place for beginners and experts alike. 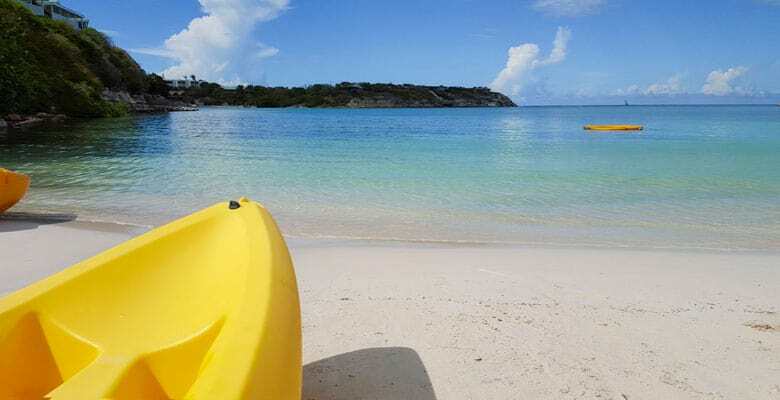 Explore the shimmering blue bay in a kayak. 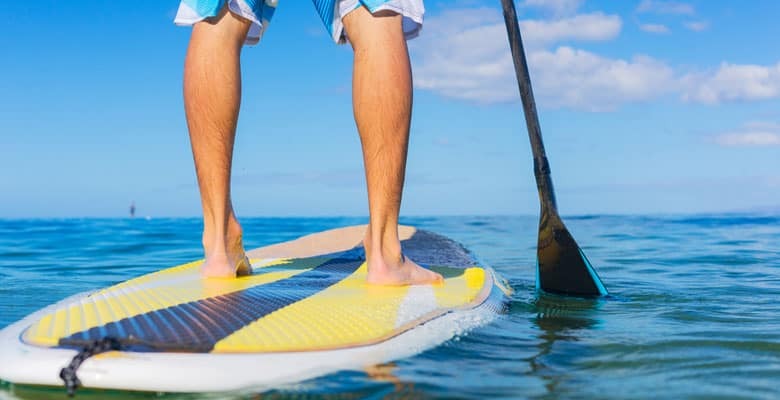 Hit the ocean on a stand up paddle board, a great way to experience the water and a fantastic upper body workout. Hop into a pedal boat and explore the seas, alone or with a co-pilot. You can even test out your nautical skills on one of our Hobie Cat sailboats, with room for four, and if you need a little tutoring, guides are available teach you all you need to know to captain your own vessel.